The most diverse gathering of journalists happens at the UNITY convention every four years. 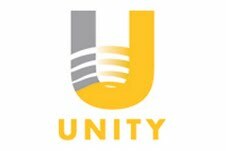 This year the UNITY convention is meeting in Las Vegas, August 1-4. What better way to prepare than a Mega-Mixer in the Nation’s Capital! 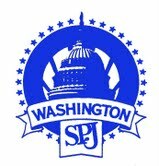 All are welcome to network with members of 9 journalism groups at a Mega-Mixer with top journalists covering Washington, the nation and the world. Bring your business cards and get ready to network. Enjoy free hors d’oeuvres and a cocktail or two at the cashbar. 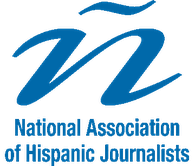 The Pre-UNITY Mega-Mixer 2.0 is happening at the National Press Club on Tuesday, June 26, from 6:30 to 9:00 PM. The cost is $10 per person; $5 for Press Club members. 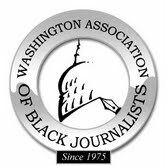 Brought to you by: Asian American Journalists Association D.C. Chapter, Association of Alternative Newsmedia, National Association of Hispanic Journalists D.C. Chapter, National Lesbian & Gay Journalists Association D.C. Chapter, National Press Club, Online News Association D.C., Society of Professional Journalists D.C. Chapter, UNITY Journalists, and Washington Association of Black Journalists.